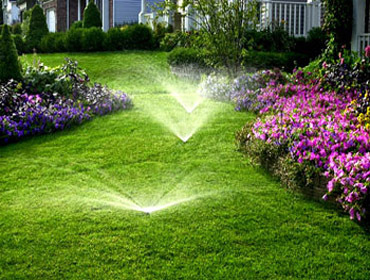 HydroGreen Irrigation Services is a full service lawn and garden irrigation company. As a family owned business, we are very service oriented and are careful to "treat your lawn like our own". We are fully insured and registered with the Indiana Department of Environmental Management, as required by Indiana Law. Whether you're a homeowner who wants a great looking lawn or a business owner hoping to make a good first impression on potential customers, HydroGreen Irrigation Services can do everything necessary to keep your lawn looking amazing. Get the curb appeal you've been looking for with irrigation services from us.